Belgium is a great market, hungry for a lot of online goods. We get a surprising number of requests for citation building in this country, and that may be why we have such a rich list of business directories for this smaller nation. The following list should be very useful to you if you want to start building citations in Belgium. Our citation sources are easy to use. All you need to do is create profiles on each of the following Belgian business directories. Not all of them will be free, but you can often get good results even without the paid options if you’re on a budget. When you’ve had a chance to look over it, see our tips for working in Belgium at the end. If you’d prefer to have our local search team take care of the work for you, check out our local citations service. Interested in selling in Belgium? There are a couple things you’ll want to know. First, to sell best in Belgium, you’re going to need to target in French, Dutch and German, as all three languages are spoken natively in this country. Fortunately, you can get by in just English in most cases, especially when you’re trying to sell high-end or luxury goods. Belgium is generally a good market for technology. 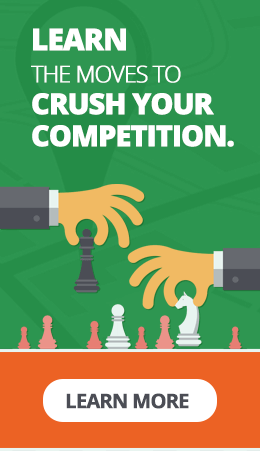 “I highly recommend Loganix for any Local SEO project. They go above and beyond to insure the best results possible”. “Loganix is smart, packs a punch and is built by a leader in the space”. 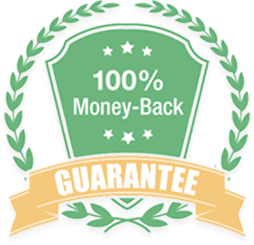 We're so confident in the quality of the citations we build we're offering a 100% money-back guarantee. Try Loganix now. If you aren't happy with our work we'll even eat the Stripe or PayPal credit-card processing fee. Loganix.net | Rated 4.7 5 by 129 reviews on Shopper Approved. Existing Customers: We created an account for you in our new billing system. Please set your new password here for your first order in this system.